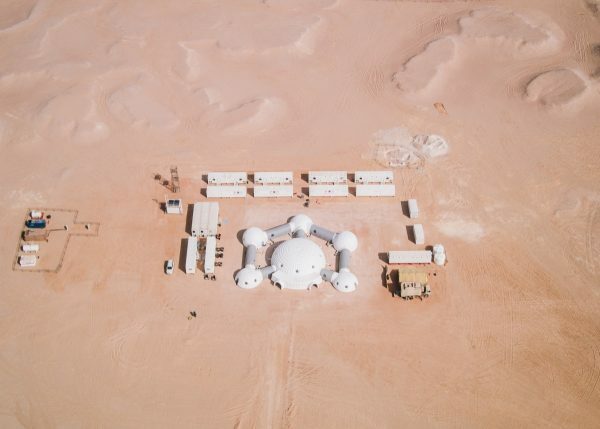 In February 2018, the Austrian Space Forum – in partnership with the Oman National Steering Comittee for AMADEE-18 – conducted an highly international Mars analog field simulation in the Dhofar region, Oman. Directed by a Mission Support Center in Austria, a small field crew conducted experiments preparing for future human Mars missions in the fields of engineering, planetary surface operations, astrobiology, geophysics/geology, life sciences and other. The actual field mission took place during four weeks in February 2018. Based upon 11 preceding Mars analog missions, the Austrian Space Forum has established a mission support infrastructure, trained and certified flight controllers and field crew members as well as a programmatic roadmap to implement a coherent strategy. Field activities are scheduled through a “flight plan”, supported by a remote science team and directed by flight controllers at the Mission Support Center in Austria. An expert media team ensured a high international public visibility. 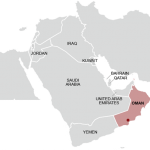 The deserts of Dhofar, the largest governorate in the Sultanate of Oman, have a resemblance to various Mars surface features, such as sedimentary structures dating back to the Paleocene and Eocene, salt domes of the South Oman Salt Basin and ancient river beds. The test site offers a wide range of sand and rocky surfaces combined with a broad variability in inclination. 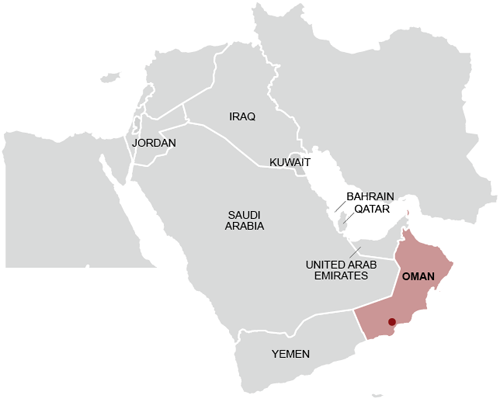 The nearest major city is Salalah, expected temperatures at the test site in February typically range between 16-27°C with less than 10 mm of precipitation. 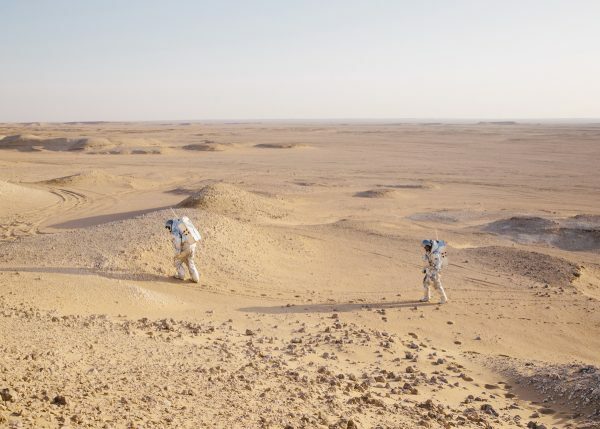 Would-be astronauts venture out into Oman's barren desert during a simulation aimed at one day helping humans survive on Mars. From 25. - 27. May 2018 the AMADEE-18 science workshop will take place in Graz. The scientific findings of the Mars Analog Simulation will be presented for the first time. Fortis Official timekeeper of the AMADEE-18 Mars Simulation.